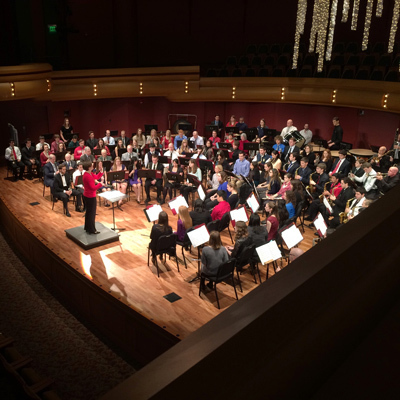 The Notre Dame University Band presents its annual winter concert. Featuring more than 120 students, alumni, faculty, staff, and community musicians, the University Band is one of the most diverse musical groups on the ND campus. The ensemble will perform a variety of musical and movie selections, classic wind band works, orchestral transcriptions, and several Notre Dame favorites. Dating back to 1845, the Notre Dame Band is the oldest college band in continuous existence in the United States. The Band was the recipient of the 2011-2012 Sudler Trophy, considered the Heisman Trophy for college bands, and was declared a “Landmark of American Music” by the Indiana Music Educators Association. This is a free but ticketed event. Call 574-631-2800 or performingarts.nd.edu.